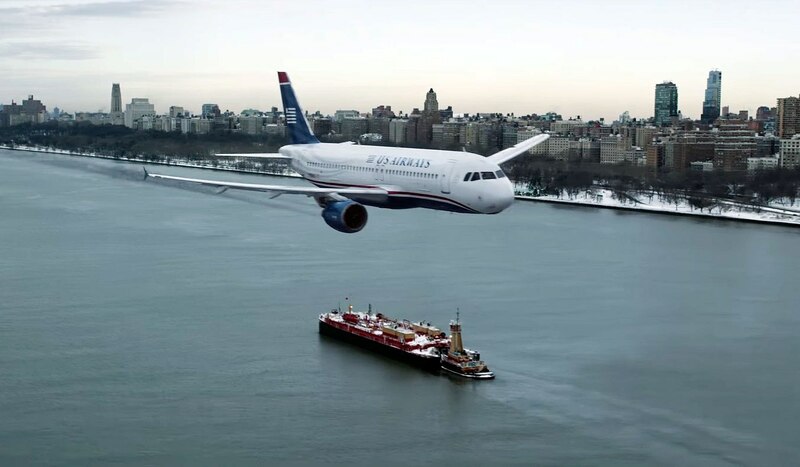 In 2009, US Airways Flight 1549 took off from LaGuardia and struck a flock of birds, damaging both engines and prompting Captain Chesley “Sully” Sullenberger to attempt a water landing on the Hudson River. Against all odds, all passengers and crew survived. I remember a friend of mine sending me pictures of the rescue as she watched the whole thing live from her office in Manhattan. It was, for lack of a better word, astounding. 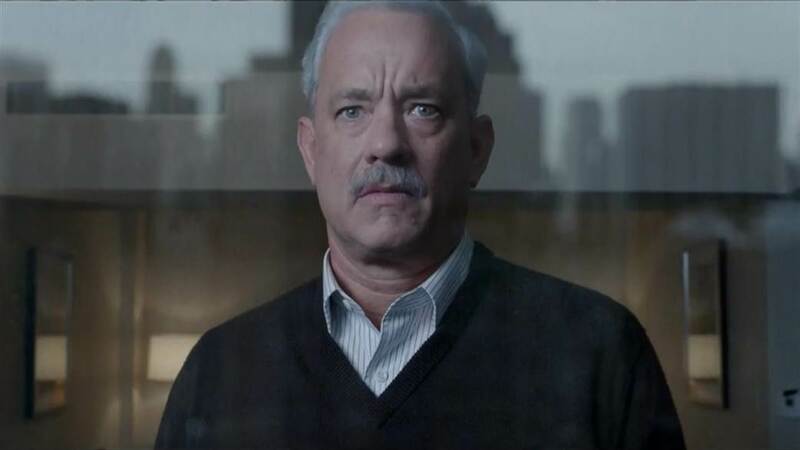 In Sully, Tom Hanks plays Sullenberger as he copes with the aftermath of a decision that could’ve easily gone the other way and ended the lives of 155 people. It’s a good role for Hanks, who has always excelled at portraying ordinary, decent men (he was equally solid playing other real-life officers in 1995’s Apollo 13 and 2013’s Captain Phillips). As Sully faces off against the National Transportation Safety Board over whether he could’ve landed the plane at a nearby airport, Hanks captures the utter frustration of a man uncomfortable with being simultaneously hailed a hero and an irresponsible fool for attempting the impossible. Directed in his usual fast-and-loose manner by Clint Eastwood, Sully may not be the most stylish of efforts, or even the most dramatic. But Hanks keeps it grounded with his own special brand of no-frills humanity.